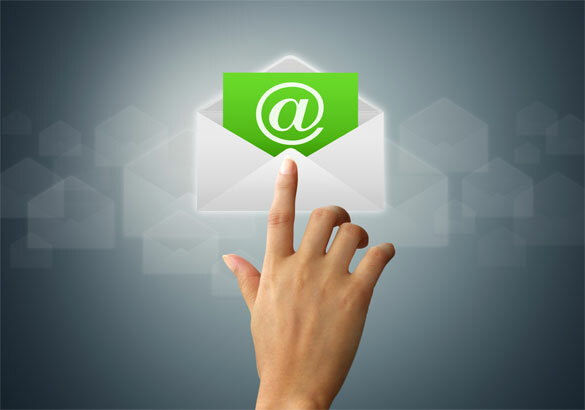 Role-based email addresses (like admin@, help@, sales@) are addresses that are not associated with a particular person, but rather with a company, department or group. These addresses are not intended for personal use as they typically include a distribution list of multiple recipients. Prime target for spammers: Easily “harvested” off the internet. Senders with a high percentage of role accounts on their list(s) are at a higher risk of getting blocked for using a “harvested” or purchased list. Explicit consent is required by law and our Anti-Spam Policy. It’s a trap: Role accounts are often used to blacklist senders that get caught sending to “honeypot” spam traps. Blacklist providers like Spamhaus will treat any email sent to these addresses as spam by default because they say it was obtained and used without permission. Complaints: Sending to role accounts increases the risk of spam complaints and affects your Sender reputation. This reputation is one of the factors that define the delivery in your mailbox. Removing these role based email ids from your mailing list will increase the effectiveness and reputation of your domain.